Mumbai: The schedule of the group stages of the 12th edition of the Indian Premier League (IPL) is out with all eight teams playing seven home matches at their respective home venues. The schedule is balanced in terms of afternoon matches/weekend matches and travel. 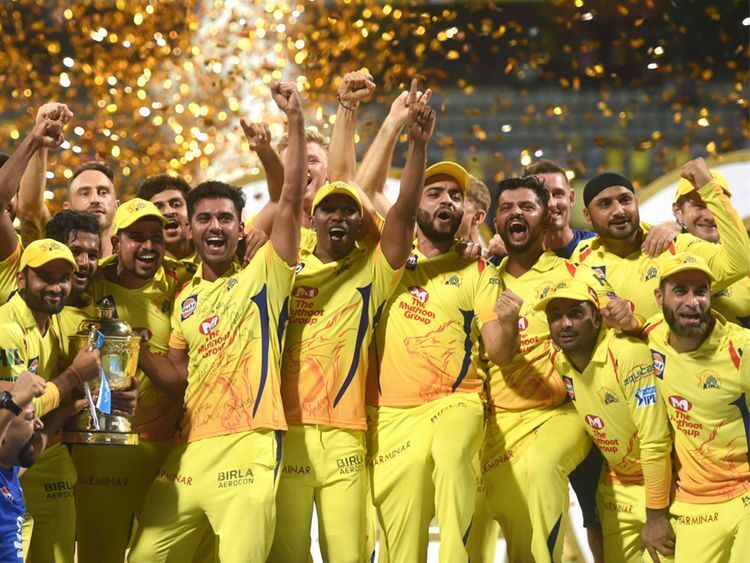 Defending champions Chennai Super Kings will take on Royal Challengers Bangalore in Chennai in the IPL opener on March 23.